Our latest FullStory use-case comes from Moe Abbas, CEO and co-founder at GenM. GenM an online marketplace that connects student marketers to businesses. GenM estimates that 400 million people will enter the workforce over the next decade. Unfortunately, rapid changes in the job market will make it hard for higher education to train this growing workforce. GenM helps solve this problem by shifting job training away from higher education and into the hands of business owners. Marketing is the first niche they are targeting. GenM accomplishes this task through creating a marketplace that brings student marketers to businesses in need of marketing work. The resulting digital apprenticeship helps students acquire marketing experience under the mentorship of vetted business owners. A screenshot from GenM's website. GenM's product creates a marketplace that connects students with businesses through a digital apprenticeship. While the service is free for students who receive training and certification, businesses get 120 hours of marketing work. GenM's service is totally free for the students, who receive online courses and are certified in digital marketing from GenM. Businesses pay a small membership fee to access the platform, which includes 120 hours of unpaid marketing work from their apprentice. The resulting relationship is a win-win between students and businesses. FullStory is the #1 app we use. 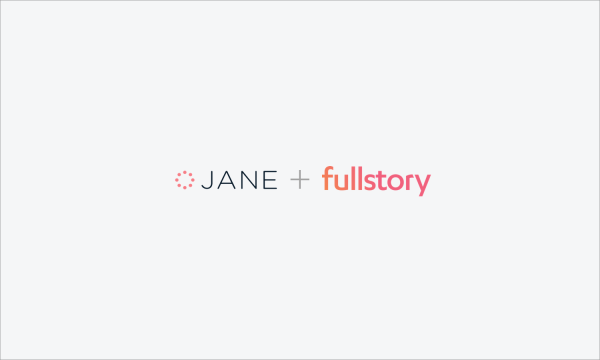 When it comes to FullStory, Moe shares with us that, "FullStory is the #1 app we use" to fix bugs fast, understand the customer journey, and provide delightful customer experiences. GenM finds and fixes bugs, optimizes conversions, creates delightful customer experiences—with FullStory. FullStory use-case by Moe Abbas, GenM CEO and Co-Founder. FullStory is the #1 app we use at GenM. It allows us to find problems in the user experience, trace the customer path to paying businesses, find users who are abusing our system, verify the truth on all customer complaints, and from an engineering perspective it allow us to QA bugs, which is notoriously difficult to do. On saving 500+ hours of QA by catching and reproducing bugs. What I love most about FullStory is the ability to catch bugs. Many times founders are left in the dark about why their product is not working the way it's supposed to. On many occasions when we thought that no one wanted to use our product, we discovered that in reality they could not use our product because of an issue they were experiencing that we could not replicate in our internal testing. Before FullStory, we would spend hours and hours trying to replicate bugs. A user would give us a vague problem they had and we would guesstimate the cause. Often this involved many back and forth emails. Often it took days. Often we could not replicate the bug. Often the user had trouble describing it in the first place. With FullStory the first thing we do is review the user's session. Instead of guessing and struggling to interpret what the user is saying, we see it ourselves. This insight has allowed us to find bugs in minutes instead of days. Over the last year our QA time has been cut from 15 hours a week to 1-2 hours a week—FullStory has saved us over 500 man hours of QA that we would have normally done. Iterate on funnels, understand the customer journey. My second favourite thing is tracing the customer journey to a paying user. Understanding what a user did before they paid us allows us to iterate on our funnels. This unique insight has significantly increased our revenues. For example, before customers pay, we ask them to share in order to receive a $45 savings. 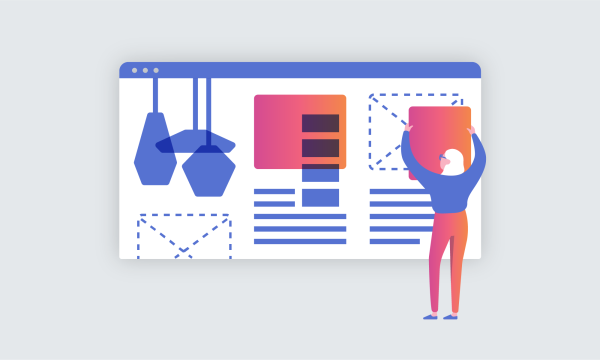 We had paying users, and users who shared, so there was no real flag that we had a problem—until we were casually reviewing the journeys of our business signups through FullStory and noticed customers were getting errors. This was really easy to solve, and once solved our conversions increased by 8%. Without FullStory we would never have discovered the problem. Another example is once a user completes their profiles, they would leave our platform. Looking at raw data would not tell us why. Here's what users saw on GenM after completing their profile. Users didn't know what to do next, so they would leave the site. We decided to create a much clearer CTA to funnel users to the next step. Now, 80% of members are moving on to the details page, which is leading to higher conversions. 80% of members are moving on to the details page, which is leading to higher conversions. Providing a delightful customer experience. My third favourite is delighting our customers. When a customer complains about a problem and we respond with high fidelity details on their experience and solution it blows their mind. It makes our small company seem like we have magic powers to know exactly what the user did when they had an issue. This magic power has converted frustrated customers into evangelists. The GenM model appears to be an innovative solution to help students begin their marketing careers. We are thrilled to hear how FullStory and session replay help GenM solve bugs (and save them QA time), optimize funnels for conversions, and create delightful customer experiences. Thanks Moe and GenM for sharing your story!